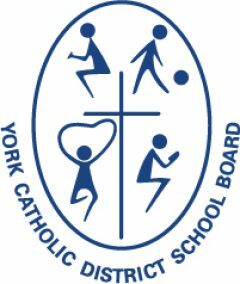 The foundational belief that every human being is a child of God, with an innate dignity, underlies all equity work at York Catholic District School Board (YCDSB). In partnership with the home and Church, the YCDSB believes in the need to develop students’ character through the teaching of Gospel values, and to prepare students for their role in society as engaged, productive, and responsible global citizens. York Catholic strongly believes that active and engaged citizens are aware of their rights, but more importantly, they accept responsibility for protecting their rights and the rights of others. 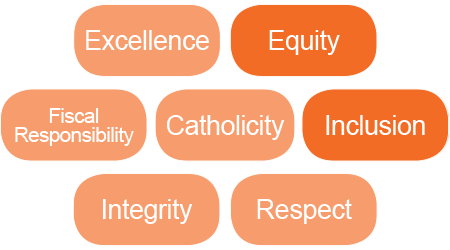 The York Catholic District School Board’s Equity and Inclusive Education policy provides a framework for all Board operations to ensure an educational and working environment which supports diversity by adhering to the guiding principles outlined in Ontario’s Education Equity Action Plan. This plan provides a foundation and framework to meet individual needs, identify and eliminate barriers, promote a sense of belonging, engage community members, build on, and enhance previous and existing initiatives, and incorporate the principles of equity and inclusion in its actions. School Board staff are provided with professional learning opportunities and training through third party providers addressing equity, diversity and bias. The Board and School Improvement Learning Cycle for Student Achievement and Well-Being sets the goals and actions to identify and eliminate discriminatory biases and systemic barriers under the Ontario Human Rights Code. YCDSB upholds the following policies regarding its hiring practices: Policy 403 Support Services Recruitment and Selection; Policy 404 Teacher Recruitment and Selection. These policies outline that all aspects of the Board’s recruitment and selection process will be conducted in a fair and transparent manner, free from any bias, discrimination, nepotism and cronyism in accordance with the Ontario Human Rights Code, and the Board’s historical rights under the Constitution Act, 1982 and the Education Act. YCDSB is working to ensure that school and Board leadership teams reflect the diversity of the communities they serve. This includes the removal and prevention of discriminatory biases and systemic barriers in recruitment, hiring, talent management, career mentoring, promotion, retention and succession planning. In our hiring practices, YCDSB makes a concerted effort to consider and select candidates from diverse backgrounds. York Catholic recognizes that diversity is its strength. Our schools host engaging community presentations to celebrate the culture and accomplishments of those who are often marginalized and misrepresented in mainstream culture, as well as to address diversity challenges. YCDSB recognizes specific heritage and awareness days, weeks or months such as Asian, Italian, Aboriginal, Black History, Autism, and International Day Against Homophobia, Transphobia and Biphobia, among others. YCDSB facilitates the “Beyond Black History Month” program by enlisting the expertise of Black Canadians to affirm the experiences of racialized students and families and enhance opportunities to address arising needs. Retreats are offered for students who are newcomers to Canada, English Language Learners (ELL) or questioning gender identity. For ELLs, the new Welcome Ambassador Program is available. 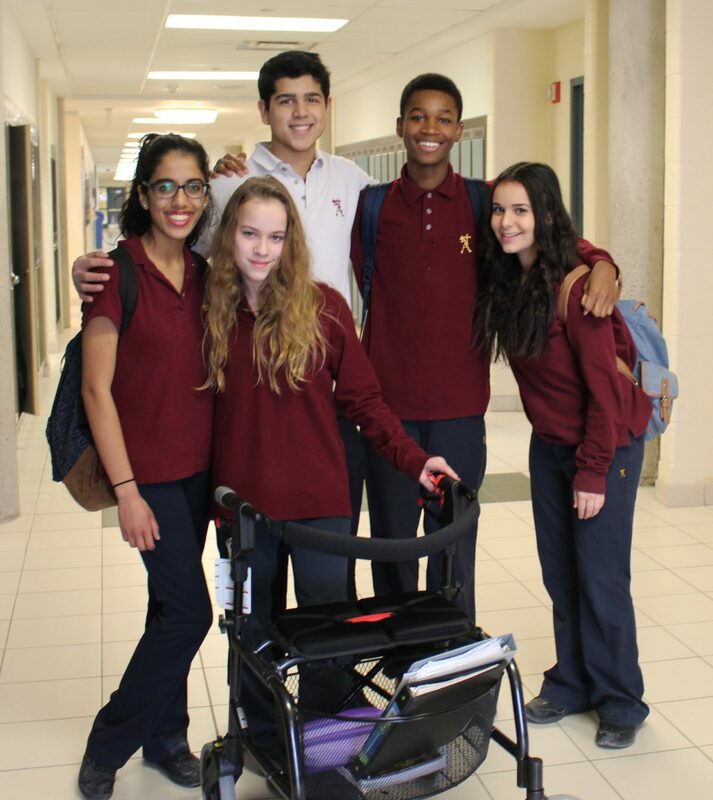 In this program, students learn about the importance of acting as an ambassador, so that students who are new to Canada feel welcomed and can develop a sense of belonging in our Catholic school communities. Following the leadership session, the students return to their schools as “Welcome Ambassadors” and are mentors to newly arrived newcomer students. Students who are members of their school’s Respecting Differences Club meet to discuss ways to support each other, as well as the challenges and stereotypes around sexual orientation and gender identity. These clubs focus our call to recognize the gifts each person brings and creating school environments that are inclusive and welcoming. Secondary students with exceptionalities attend a year-end outdoor retreat to celebrate their accomplishments during the school year. The shared leadership philosophy of the Board’s Multi Year Strategic Plan and Multi-Year Accessibility Plan inspires, empowers, and supports all stakeholders in the community to join together to implement institutional practices and behaviours that cultivate equity and inclusion. 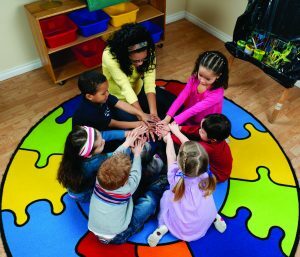 Promoting a collaborative approach to all dimensions of equity and inclusive education, the YCDSB encourages the participation of students, parents/guardians, parishes, employees, associations, unions, colleges and universities, service organizations and other community partners in various board initiatives. The YCDSB is committed to assessing and monitoring the implementation of the guidelines outlined in Ontario’s Education Equity Action Plan through school climate surveys of students, parents and staff. In 2016-2017, YCDSB developed a plan to improve Board and school communications with newcomers to Canada, and English Language Learners. In various communities in the Board, the YCDSB has started to provide translated materials for parents in various languages such as Tamil, Cantonese, Punjabi. These materials include communications about parent-teacher interview nights, school newsletters, invitations to special events, among other communications.